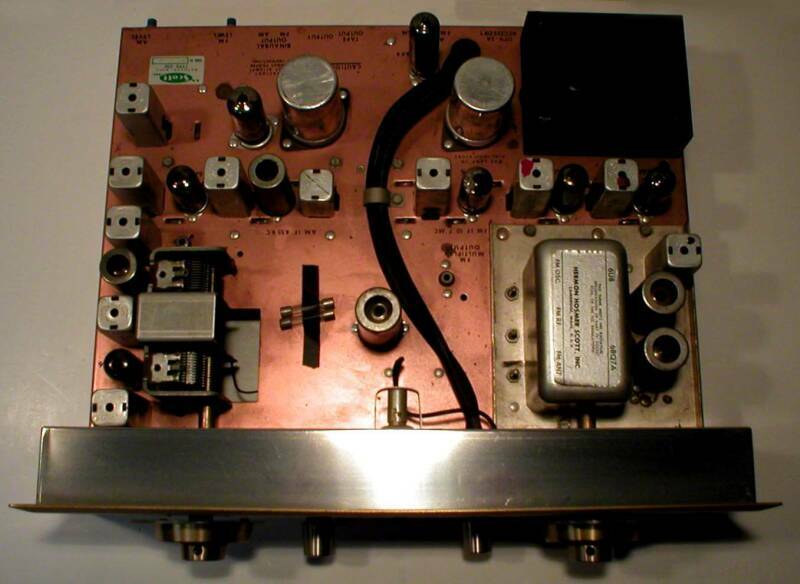 This is a nice example of Scott's model 330-C Stereo receiver and it is in good working condition. The beautiful faceplate has perfect lettering and the edge-lit dual dials are something to behold! The chassis shows some superficial surface tarnishing but has no effect on its performance or grand appearance. 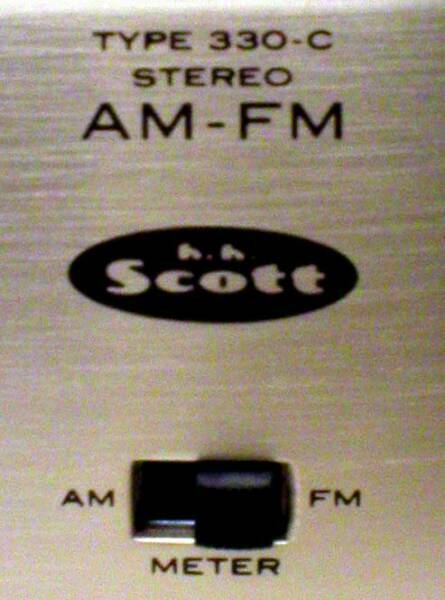 If you are looking for an all original Scott stereo receiver, let this be the one that fills the void in your collection. It is the perfect unit to perform your service before long-term listening pleasure. This unit sold for over $220.00 in 1959!